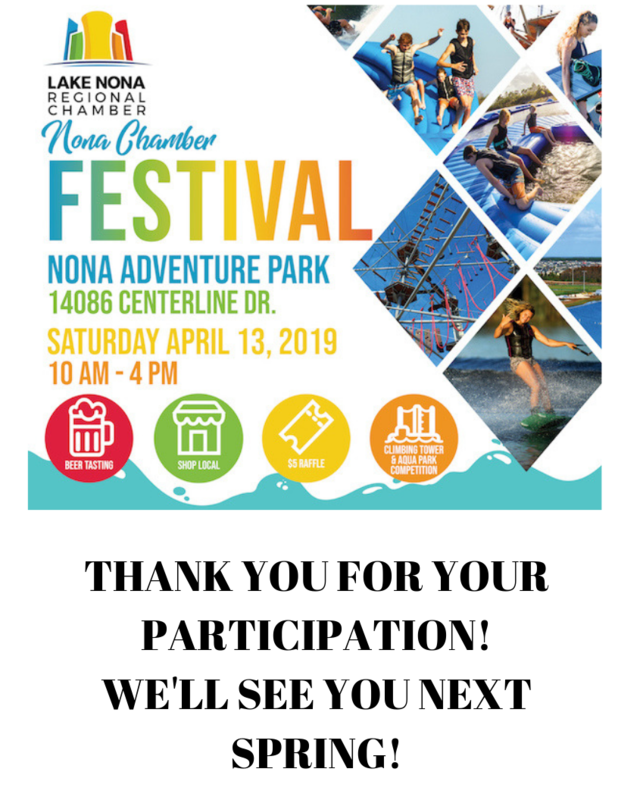 Why Join the Lake Nona Regional Chamber of Commerce? Connections – The business owners and operators you meet through the Chamber can be your clients and open doors to other companies to help grow your business. Chambers have numerous committees and serving on one of them provides numerous networking opportunities as well as professional leadership development. You can build your business while promoting developments of keen interest to local businesses and the community at large. Whether you are looking to keep an eye on the competition or find other businesses to market to, joining a Chamber will help. Business advocates – Your ability to influence public policy on common business problems becomes greater as more voices are added to advocate on behalf of businesses like yours. The local chamber takes on the tough issues and opposes new regulations, taxes, fees, assessments and costs directed at small businesses. It also helps protect the principles of free enterprise and aids businesses in being treated fairly. Credibility – Membership in a Chamber of Commerce is considered a must by the public and other businesses for your business to be taken seriously and be considered a viable player in your industry. Being a chamber of commerce member makes your business more desirable to customers. When a small business is a chamber of commerce member, consumers are 80% more likely to purchase goods or services from the business in the future (The Schapiro Group, 2012). Consumers and business owners and operators want to do business with someone who is vested in their community. Discounts - Chamber members will often offer discounts to one another. Is your business having a lunch meeting? Check for discounts with restaurants who are members of your chamber. Need special fliers for an event or sale? A print shop that is a chamber member might offer you a reduced rate. Group savings add up—sometimes to thousands or more—and chamber members and vendor partners are always adding and improving benefits. Resources – The problems you face in business are likely shared by your fellow men and women in the business community. What better way to talk through difficulties or problems in your business than discussing with those who are walking on the same path as you. Intelligence – You don’t have time to stay on top of all the local, regional, and state issues which could impact your business, but that’s at the heart of what we do. We keep you informed so that you can concentrate on growing your business. Training – Whether it is Breakfast Connections, Business Luncheons or Contagious Connections, the Chamber hosts countless programs to help you increase your skills in all aspects of your business. Take deductions - You might be able to deduct membership fees as allowable business expenses. This helps counteract the cost of the membership. To learn more, see “Club dues and membership fees” under “Miscellaneous Expenses” in IRS Publication 535. Chamber events and programs - Chamber events and programs provide members with great opportunities to get to know new people and expand their prospect base. Chamber events are innovative and fun ways to help members meet potential customers, clients and vendors— and generate new business leads. Receive chamber newsletters - Newsletters provide new member information, interesting information about operating a local business, articles about the local community, a community calendar and details about up-and-coming chamber events, among other things. Standing – When you sit on business committees and eventually advance into leadership positions, you are seen by the public and other business owners and operators as an expert in your field. Giving back – When you give back to your community, you’re helping others, and that helps the business community become stronger. When the business community is vibrant and strong, the local economy is stronger, and that is good for all businesses that depend on consumers’ ability to spend in the local marketplace. Your takeaway - While chamber of commerce membership has a price, there are many benefits to joining. 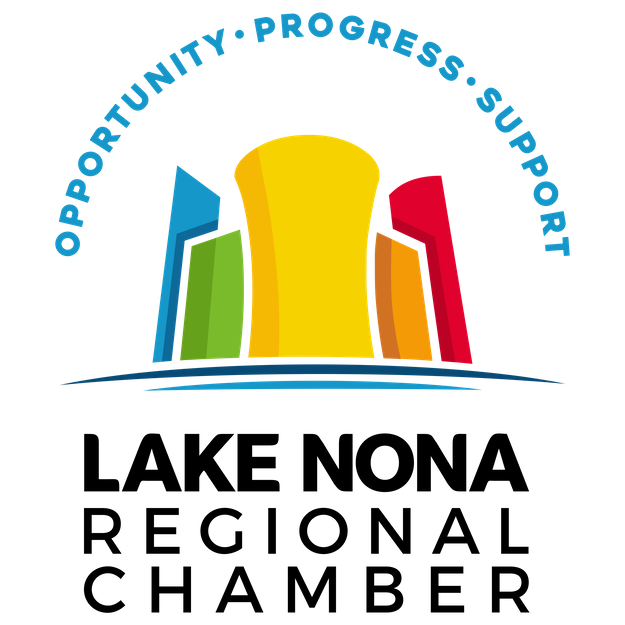 Chambers provide you with opportunities to get involved in your community and to better your business. And, there are ways to make the membership cost more manageable for your small business budget. In addition to the direct savings and growth benefits, membership also supports community and non-profit projects that keep the local market strong and growing (and able to buy! ), and supports efforts that provide a top-of-the-line workforce. If you’ve been considering joining your local Chamber of Commerce in order to advertise your business, you should know that it is still a great, relevant way to introduce your business to your community. However, there are pros and cons to be considered before joining. Here are a few for you to think about before joining your local Chamber of Commerce. It takes time to make your presence known in your community. This is true whether you join a Chamber of Commerce or not. But, if you join one AND you actively participate, network, and make an effort to get your business seen, you will see faster results than someone who doesn’t do these things.